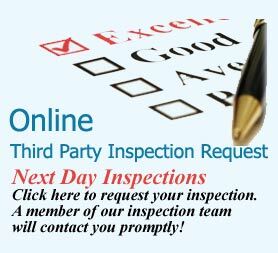 CECA, LLC, is responsible for all Mechanical, Electrical, Fire and Architectural General building Third Party Inspections. 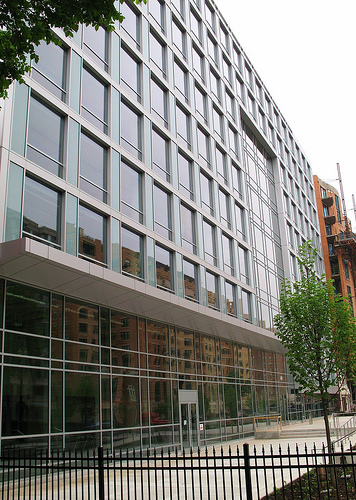 The services provided for the coordination of the total inspection group to ensure a smooth project closeout to secure the Use and Occupancy permit for the building. 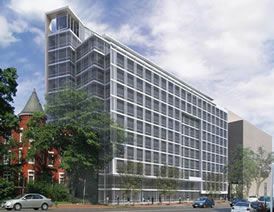 This commercial office building consists of 12 floors with a four level, below-grade parking garage. 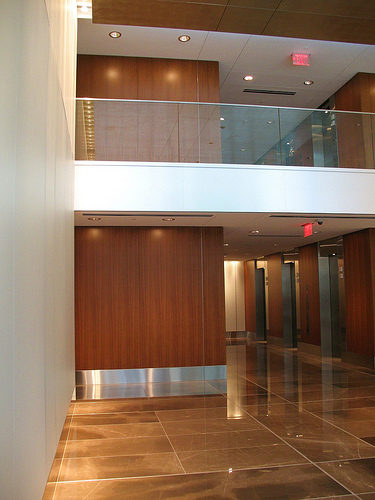 At the ground floor, the lobby features a two-story stone veneer wall on the east side, which is mirrored by an opaque glass veneer on the west wall, with wood veneer at the ground and second floor north walls, all are trimmed with stainless steel reveal joints and have a natural stone flooring. The remaining 11 floors consist of a typical core area with restrooms, mechanical rooms, and a bank of five elevators.